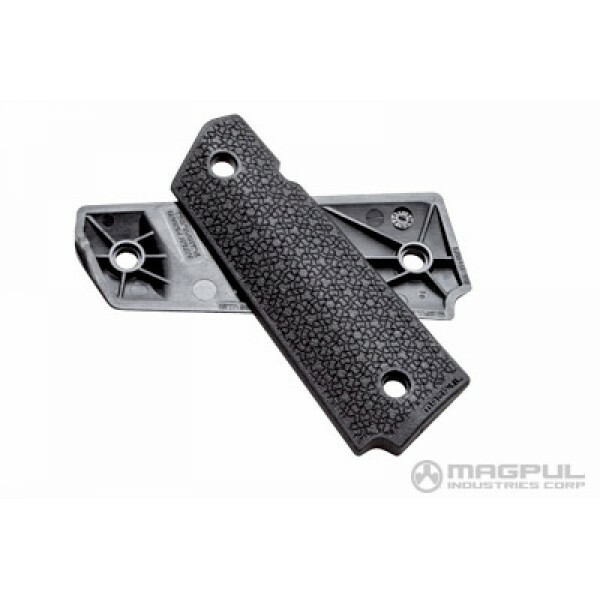 1911 Magpul Grip Blk - The instructors for Magpul's training division wanted a 1911 grip with advanced features, improved control characteristics, and Magpul value. 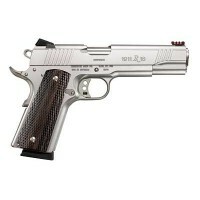 These grips were designed with their input and testing. 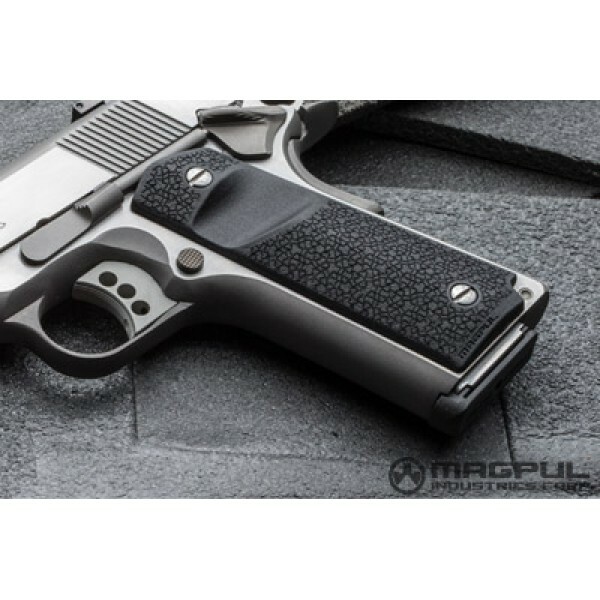 Constructed of heavy-duty reinforced polymer, MOE 1911 Grip Panels have a unique diamond-shaped cross section to prevent twisting in the hand, aggressive magazine release cut-out, aggressive texture for positive control, and are compatible with ambidextrous safeties. 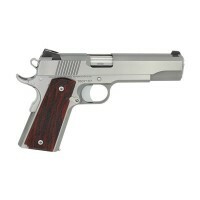 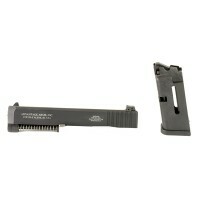 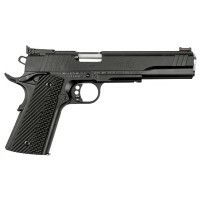 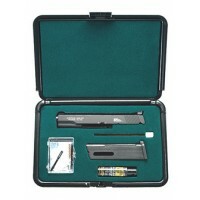 The grips are designed to fit full size framed 1911s with standard grip screw bushings. 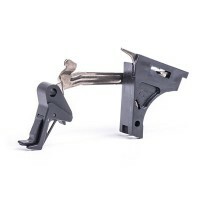 Available in black only, with additional fitments and materials coming soon.